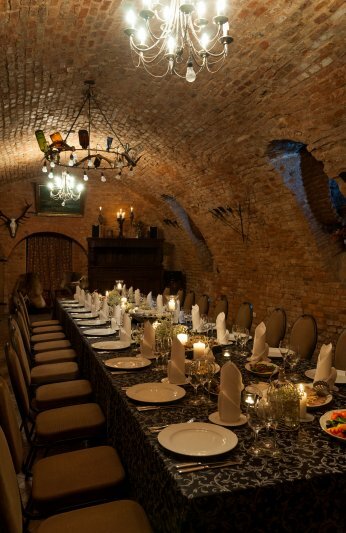 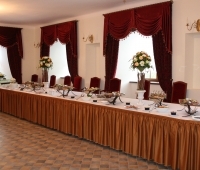 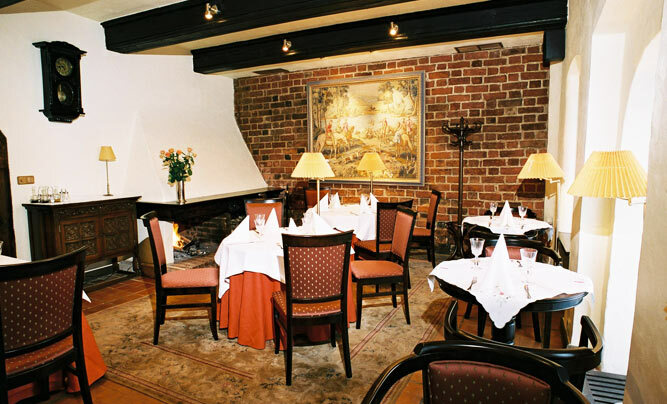 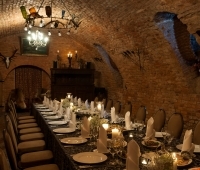 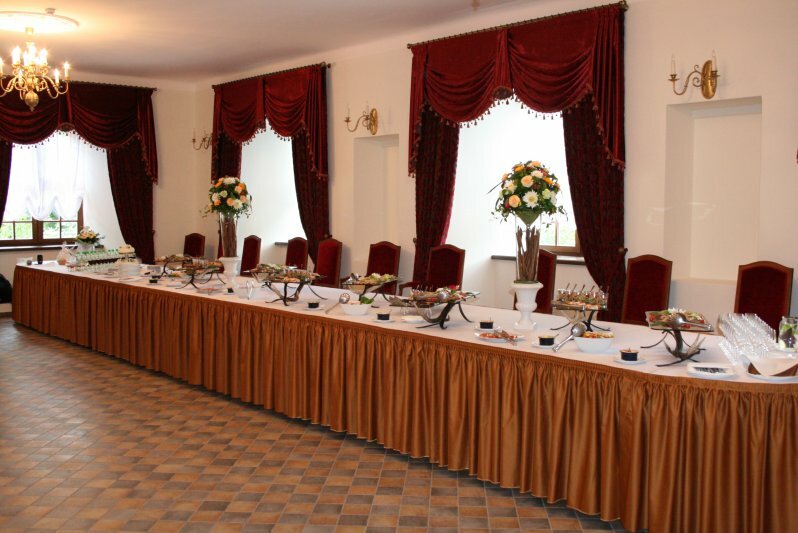 The Restaurant “Medziotoju uzeiga“ is situated in the very heart of Kaunas – Rotuses square. 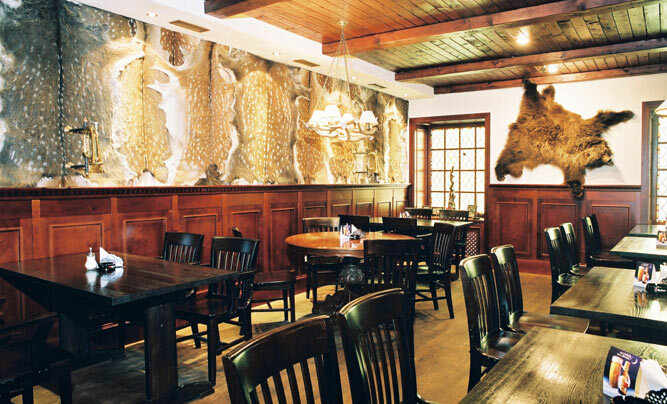 We treat our guests with exceptional game meat dishes since 1965. 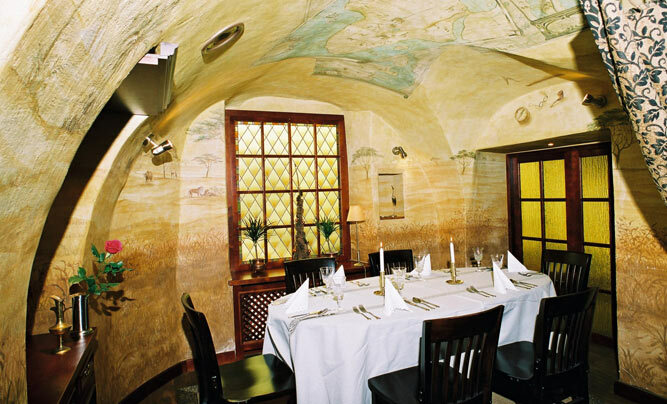 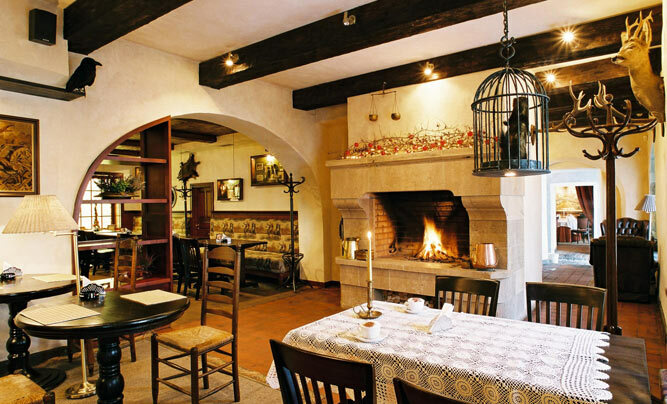 You are welcome to enjoy a good food and great wine in a really cozy environment. 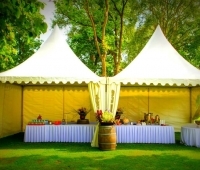 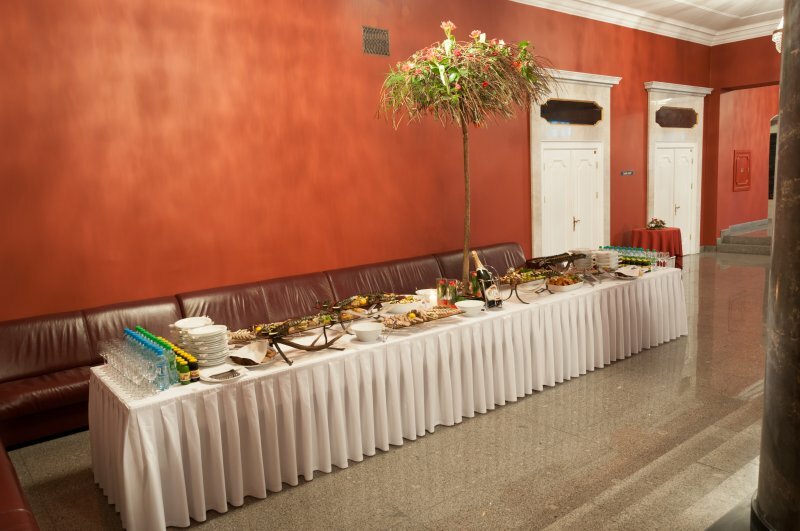 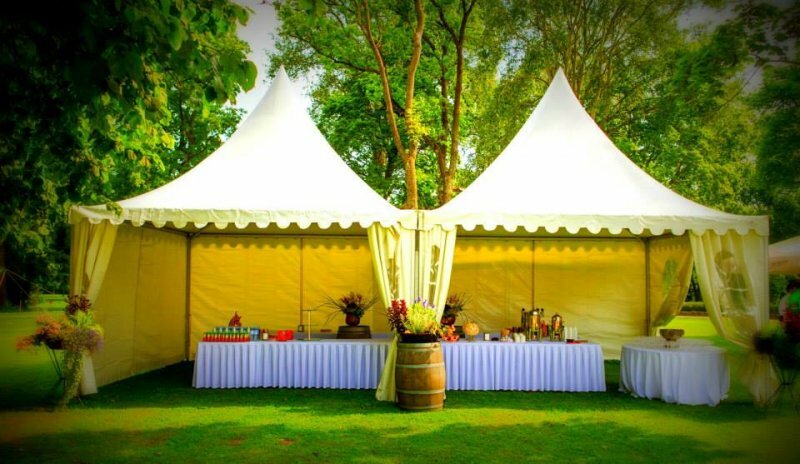 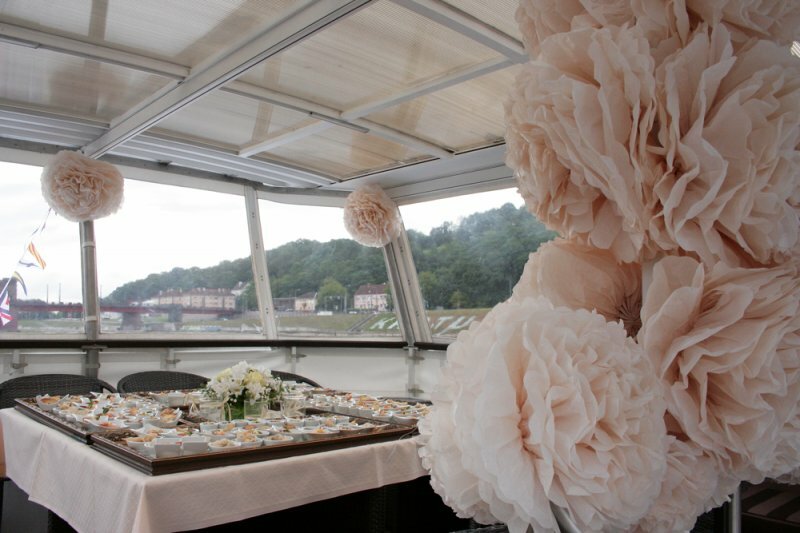 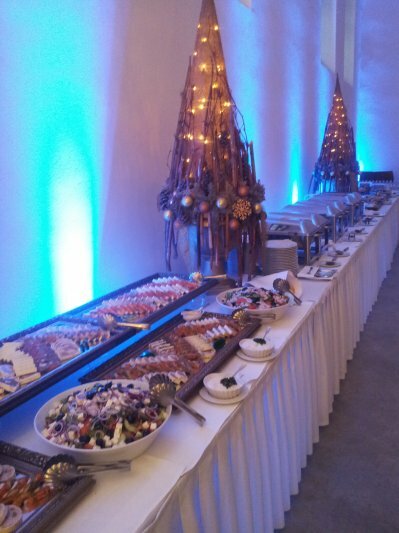 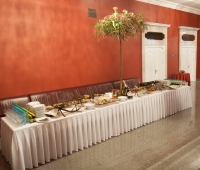 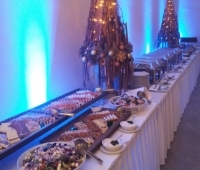 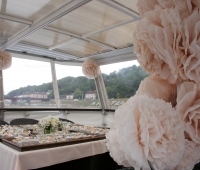 You can entrust us with any important event or celebration.